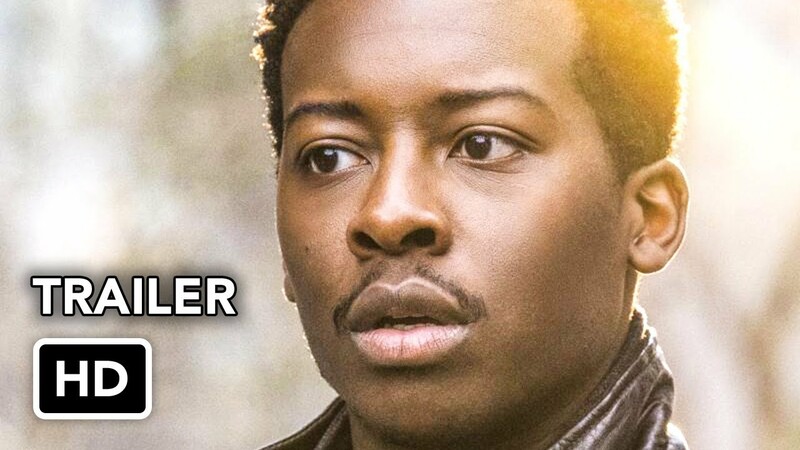 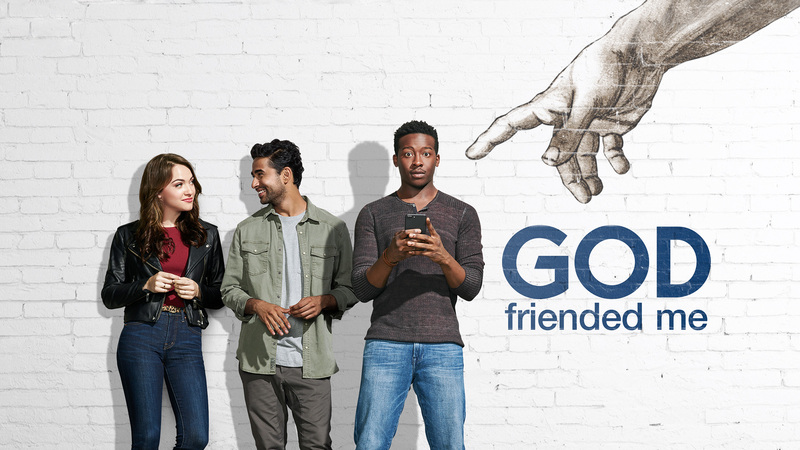 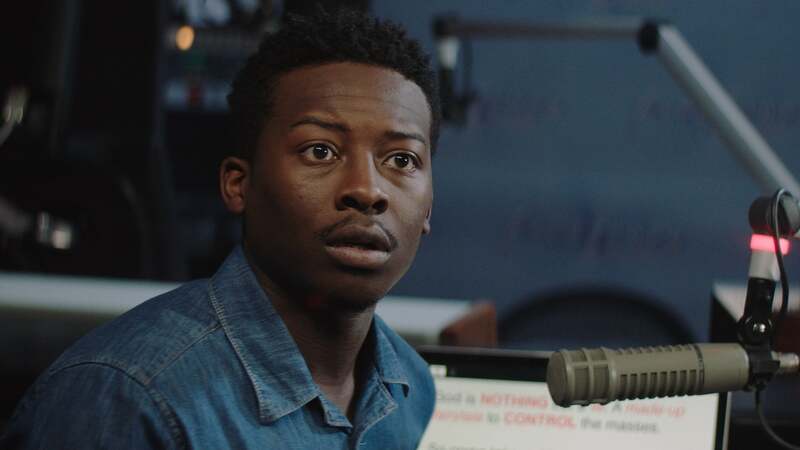 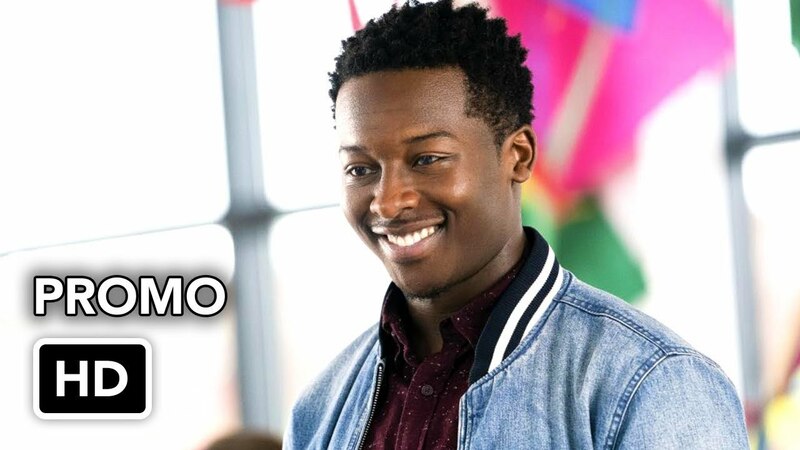 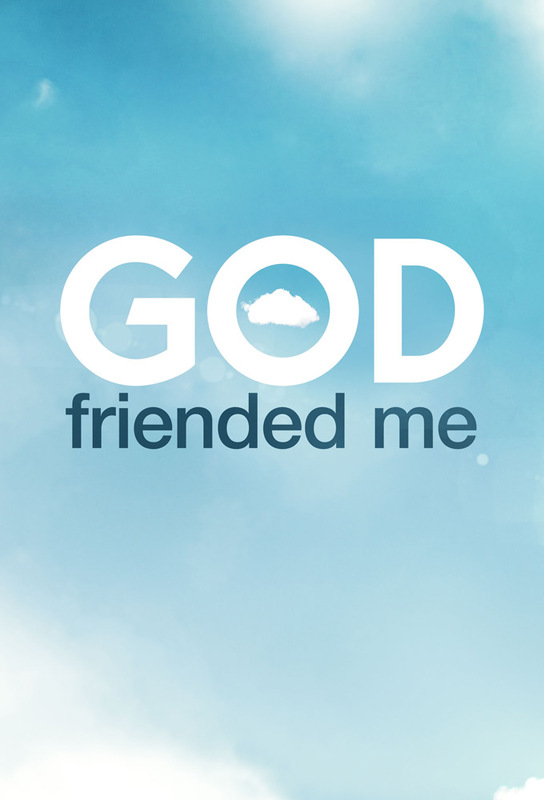 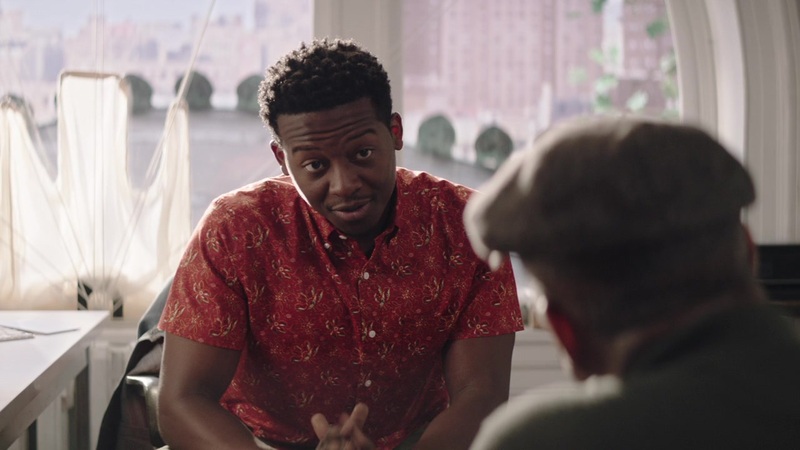 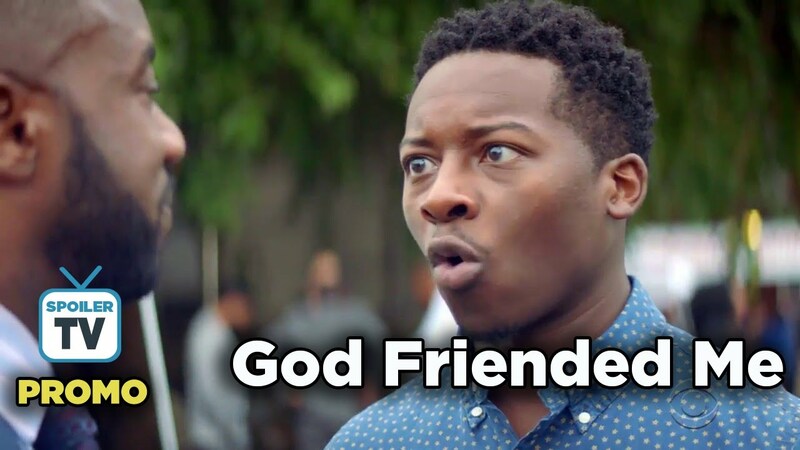 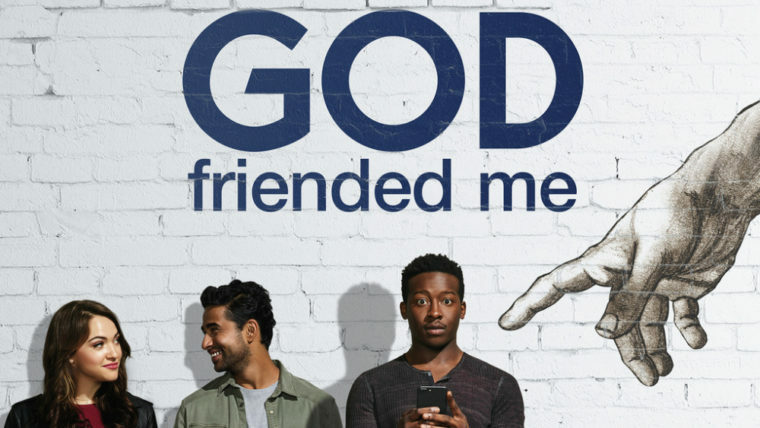 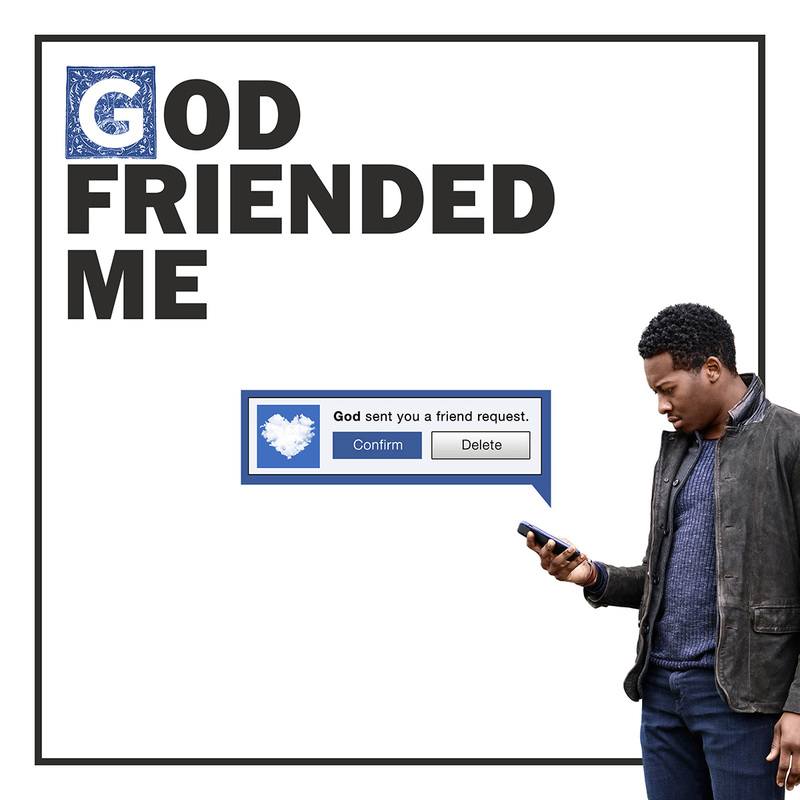 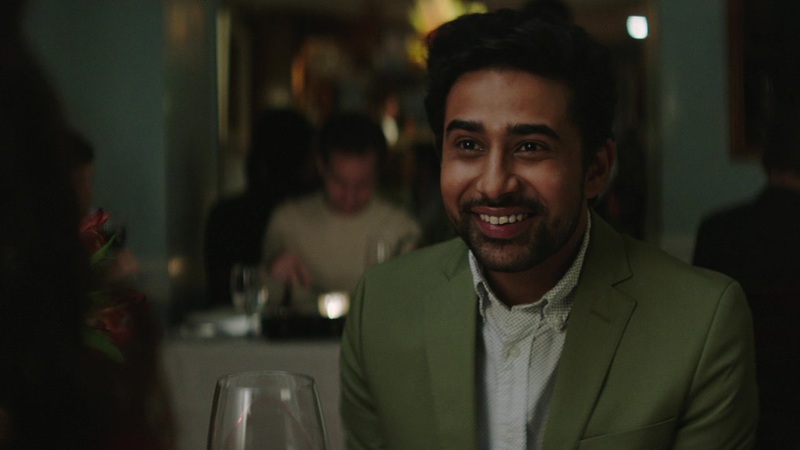 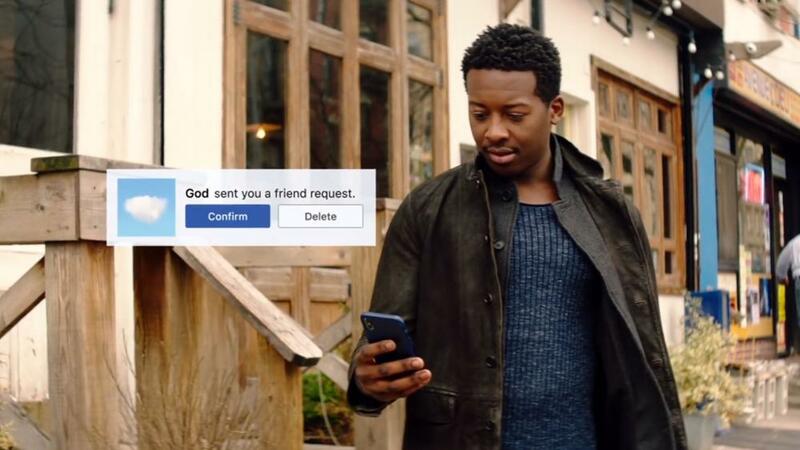 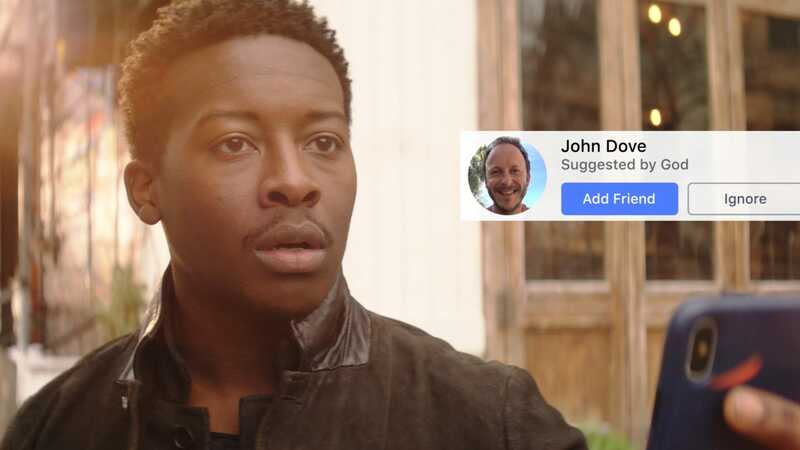 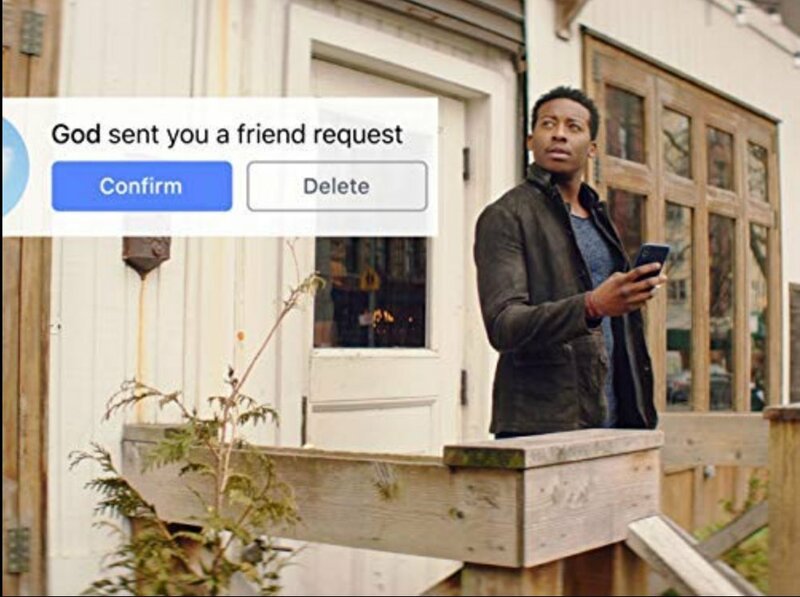 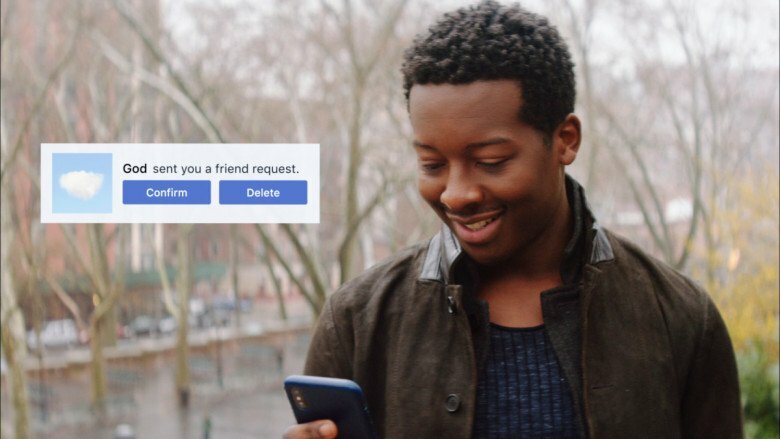 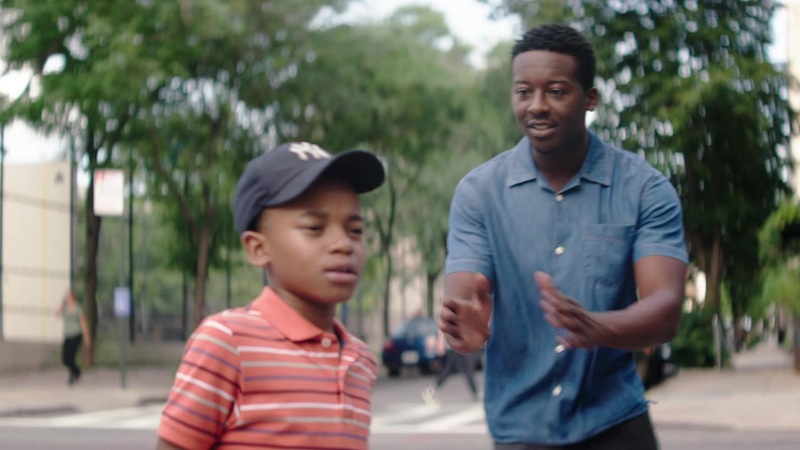 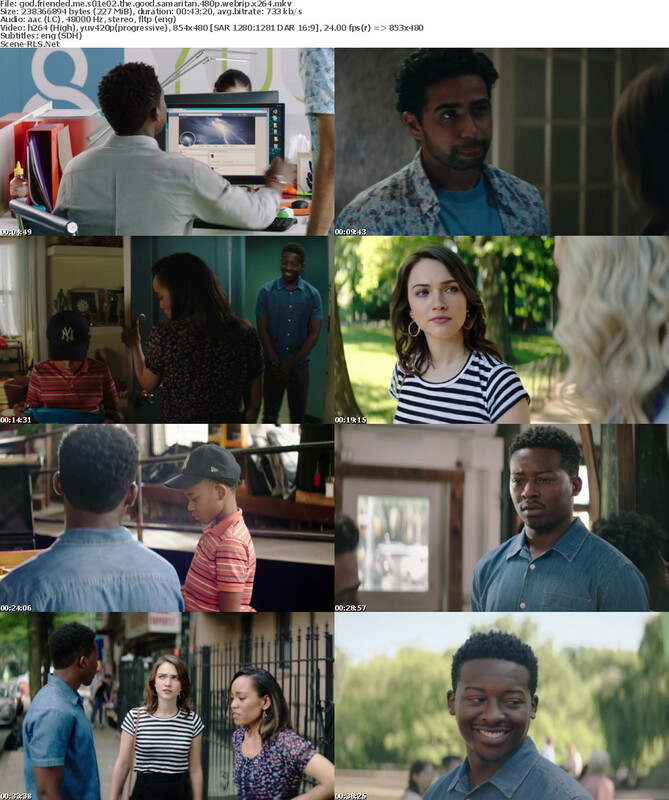 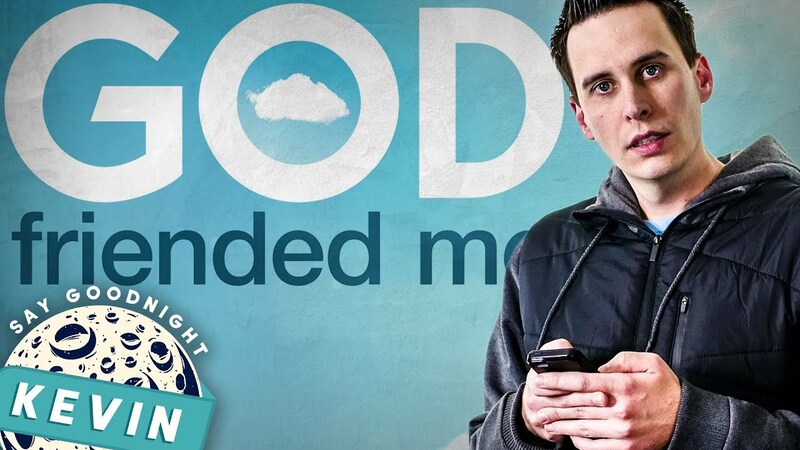 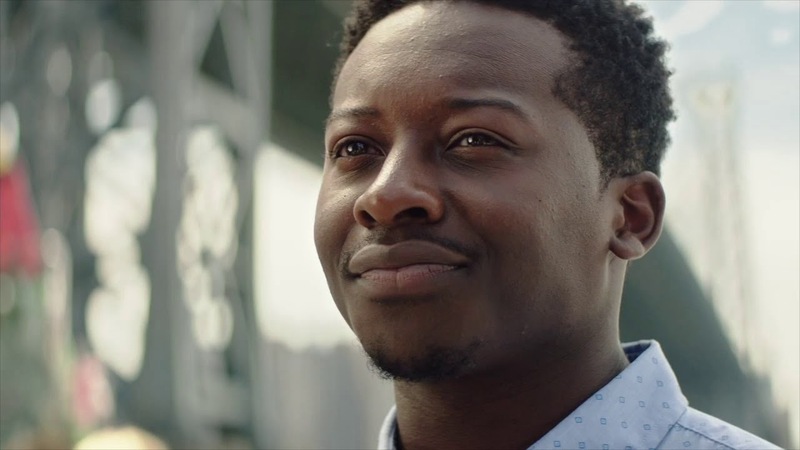 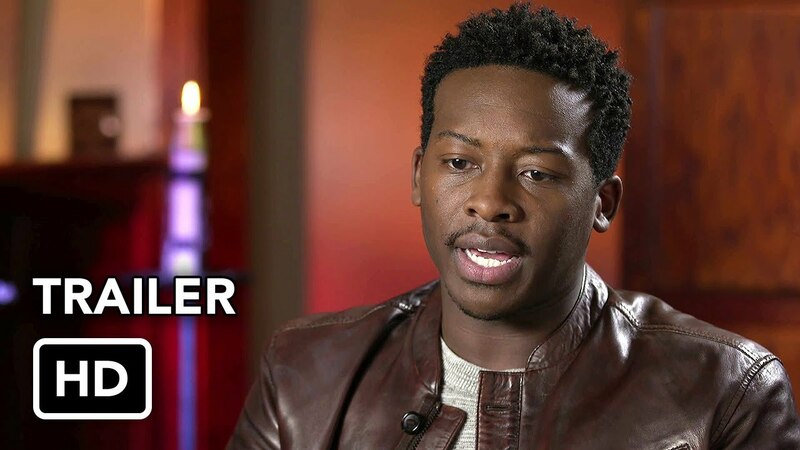 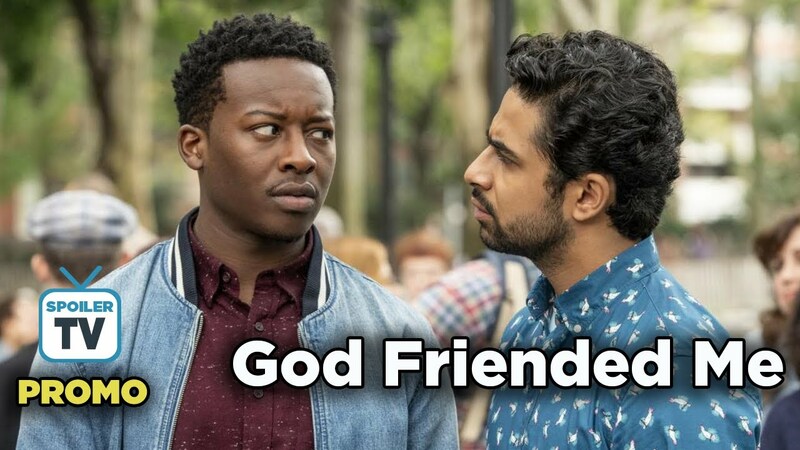 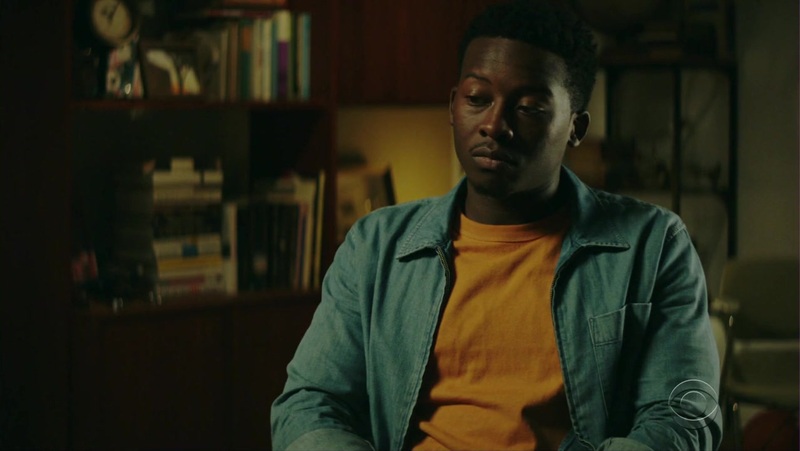 God Friended Me is an American comedy-drama series. 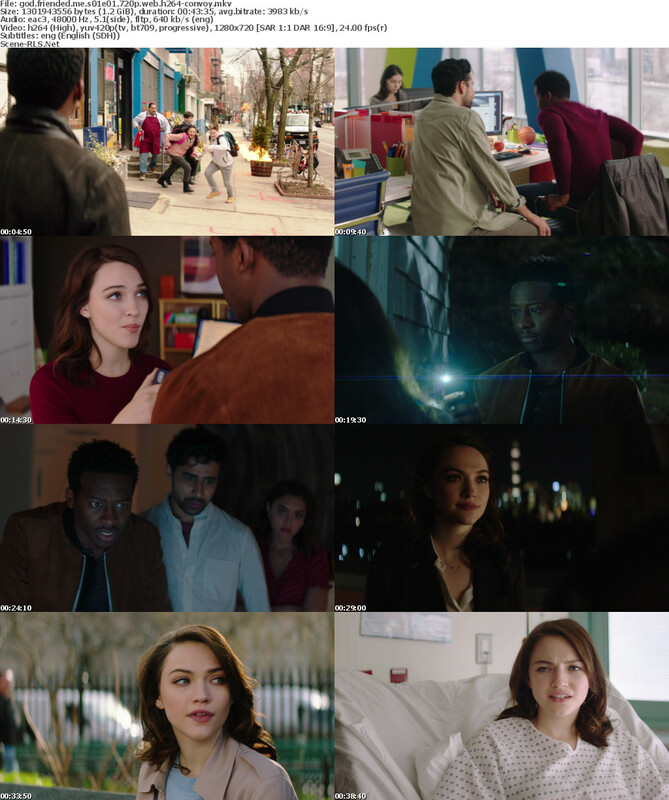 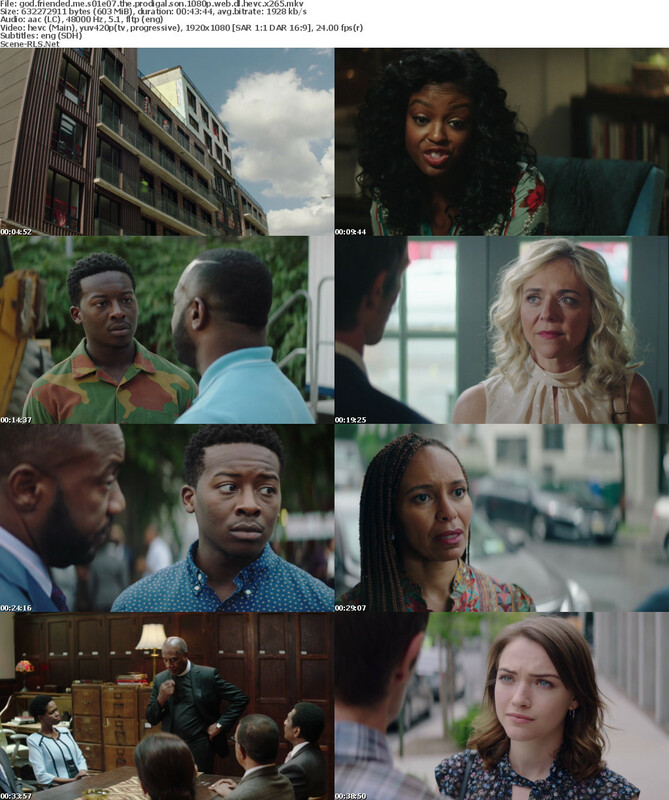 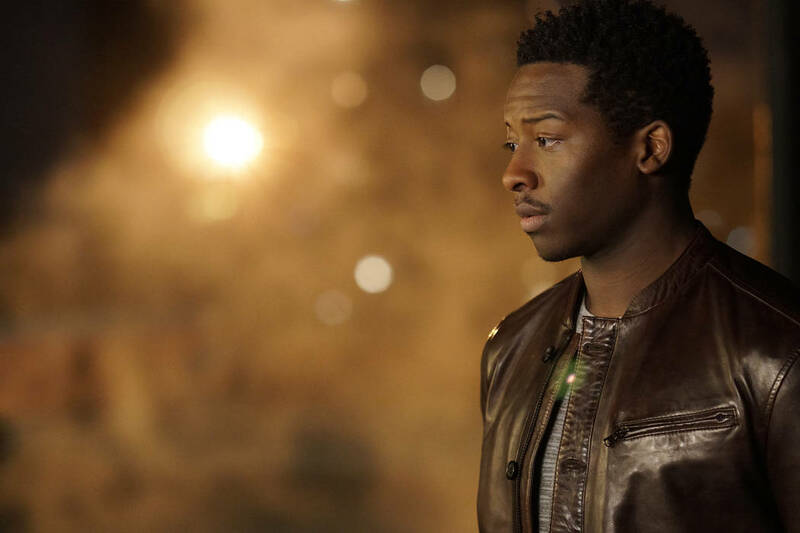 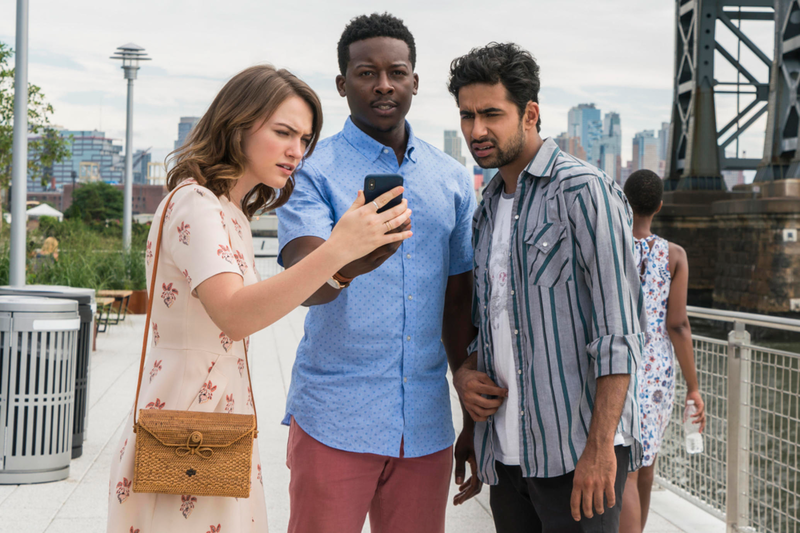 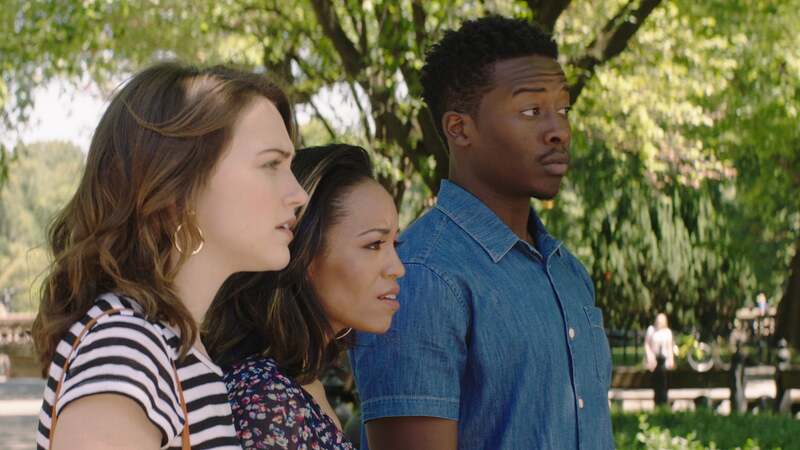 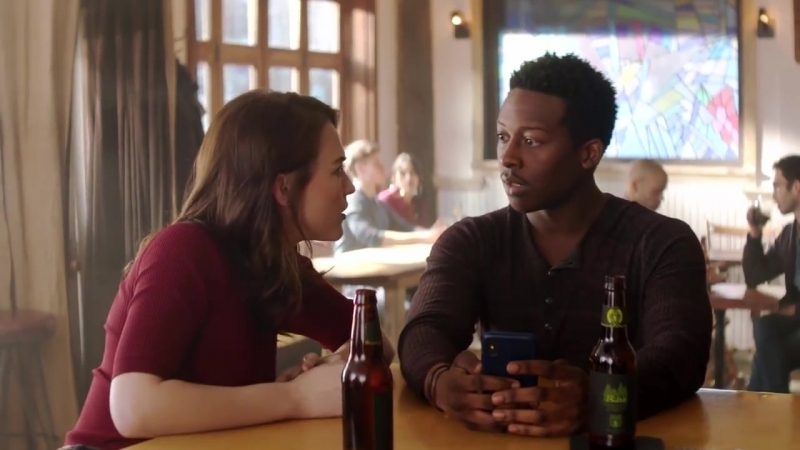 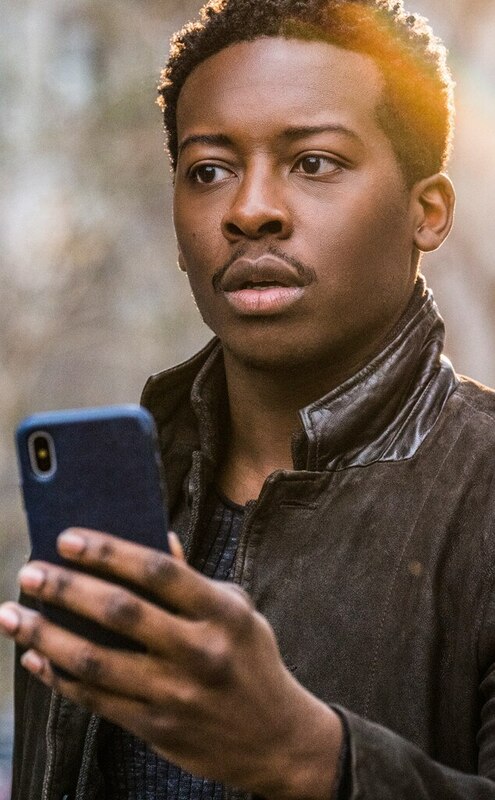 It was ordered to series on May 11, 2018, and stars Brandon Micheal Hall, Violett Beane, Suraj Sharma, Javicia Leslie and Joe Morton. 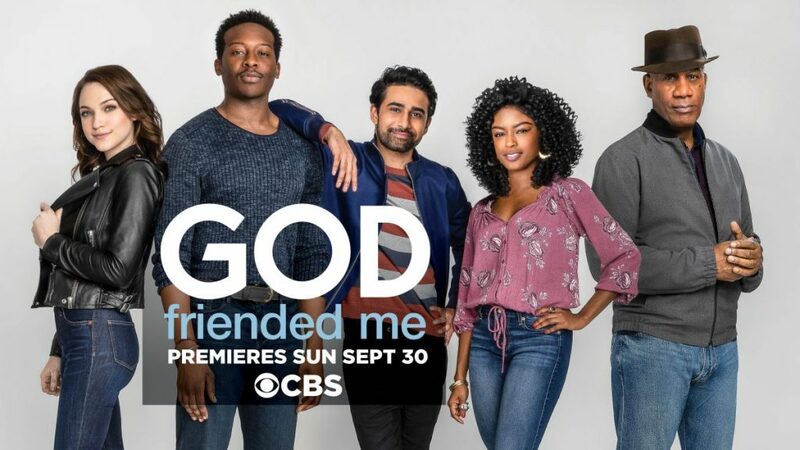 The series premiered on September 30, 2018, on CBS. 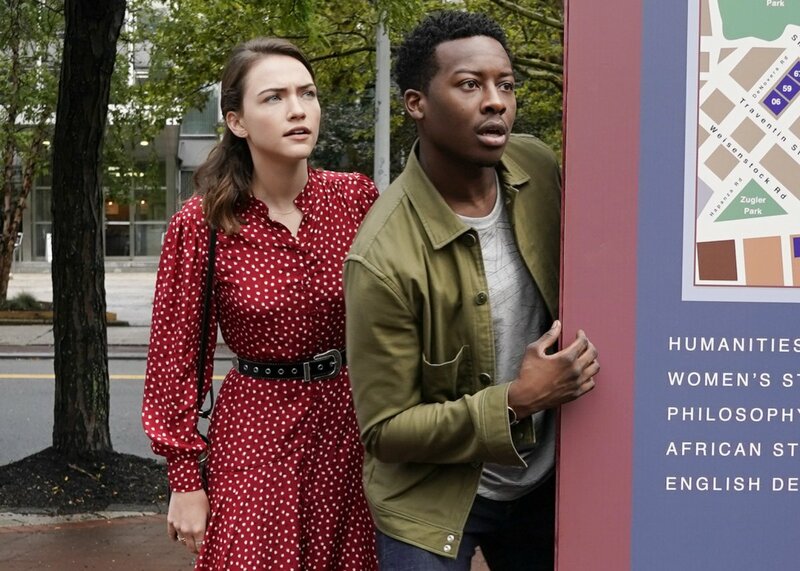 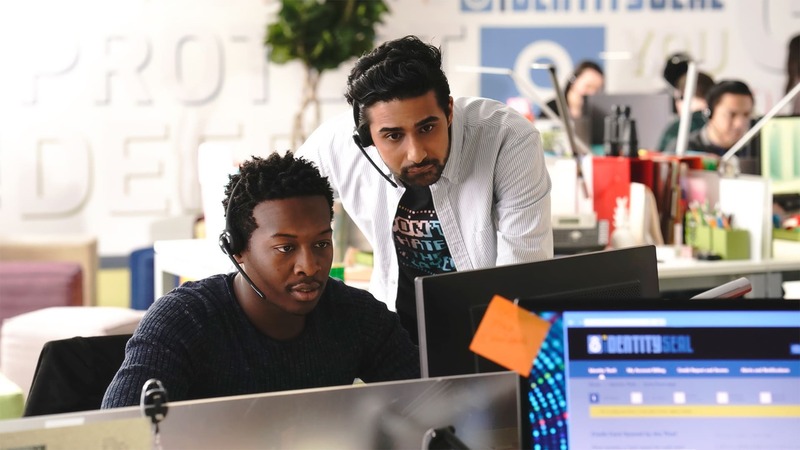 On October 19, 2018, it was announced that the series had received a full season order from CBS for 20 episodes. 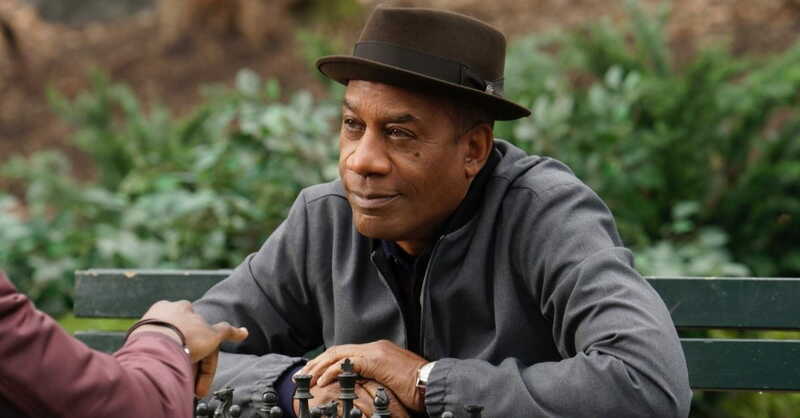 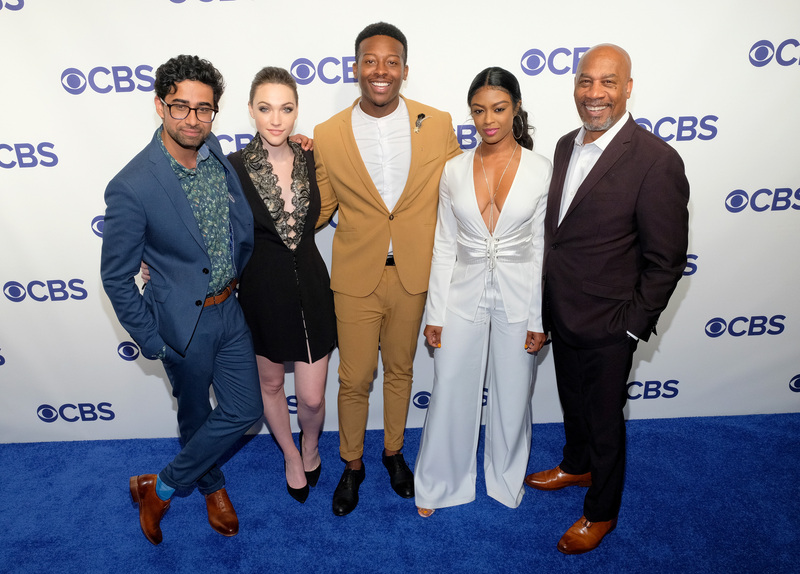 On January 29, 2019, CBS renewed the series for a second season.